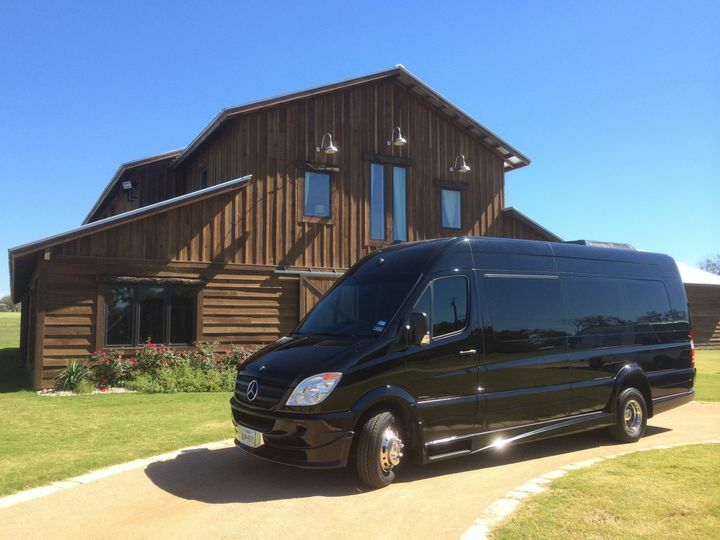 Cynthia’s Manhattan Limo is an exceptional wedding limousine and chauffeur service based in AUSTIN,Texas that specializes in extravagant and fun transportation experiences. 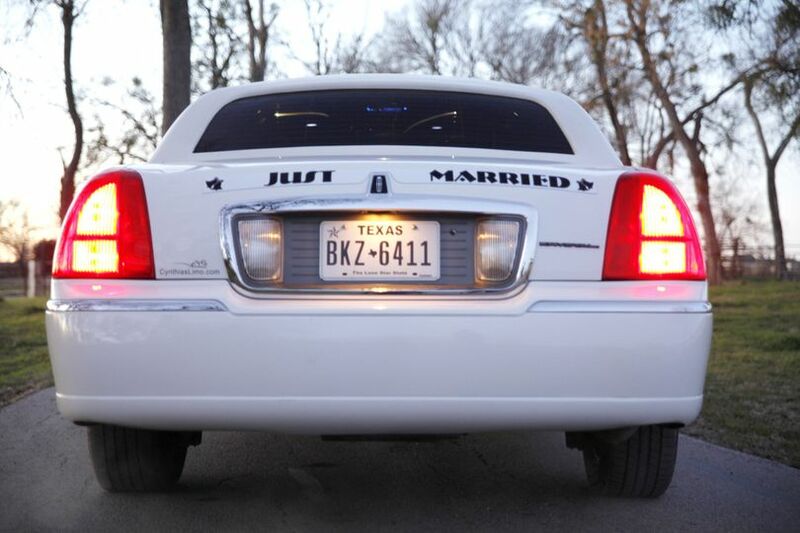 With over 20 years in the transportation business, they have professional chauffers and a vast collection of vehicles that are sure to complete your wedding day. 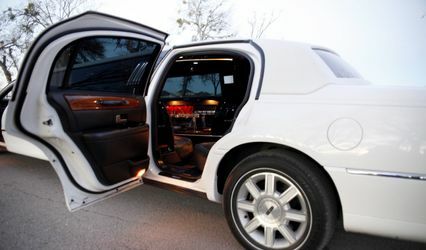 Cynthia’s Manhattan Limo is a certified woman-owned business through the Women's Business Enterprise National Council. 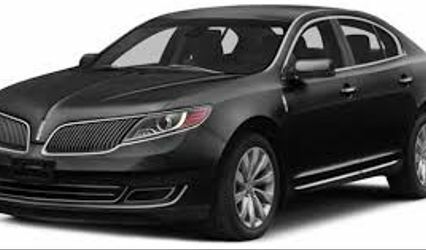 They gladly provide their transportation services in and around the Austin Metroplex area as well as Round Rock and Georgetown. 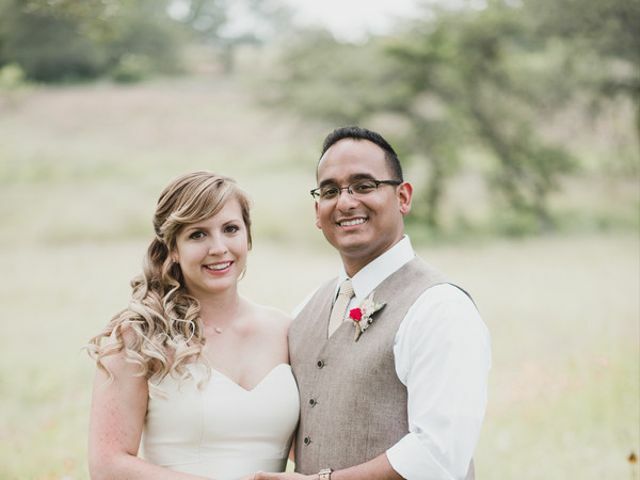 As a team dedicated to giving each couple precisely what they need, Cynthia’s Manhattan Limo can provide an exciting ride for you and up to 500 of your wedding party guests, or a quiet romantic ride for just the two of you. 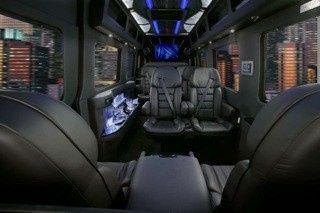 Their extensive collection includes Luxury sedans, Party buses, stretch limos, vans, Luxury Sprinters and shuttle sprinters, and SUVs. 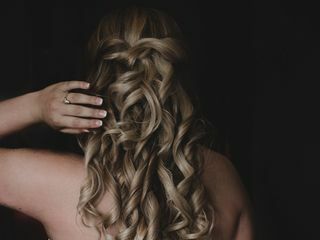 Cynthia’s Manhattan Limo is more than willing to provide you with a one-way or round trip, and take you to multiple locations for your wedding, bachelor or bachelorette party, and any of your special events. 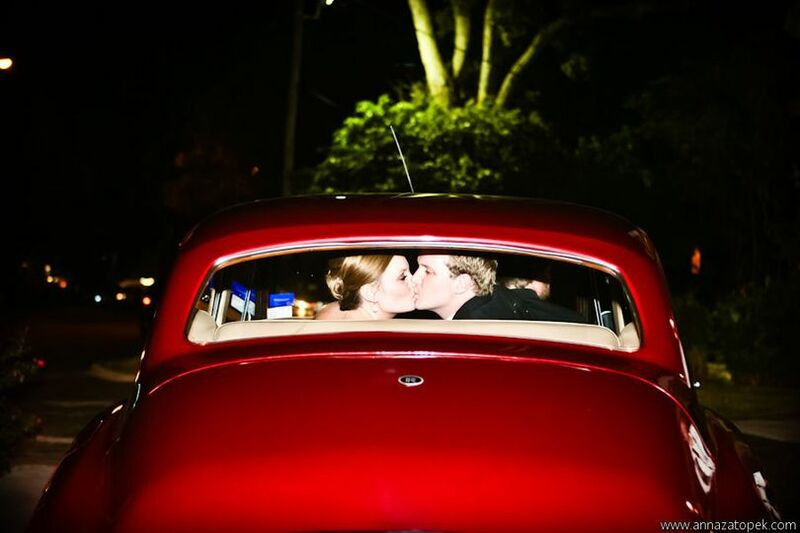 Your wedding transportation package includes red carpet service, wedding signage, and complimentary bottled water. Cynthia's Manhattan Limo has several options to choose from. They have professional drivers with lots of customer service experience. 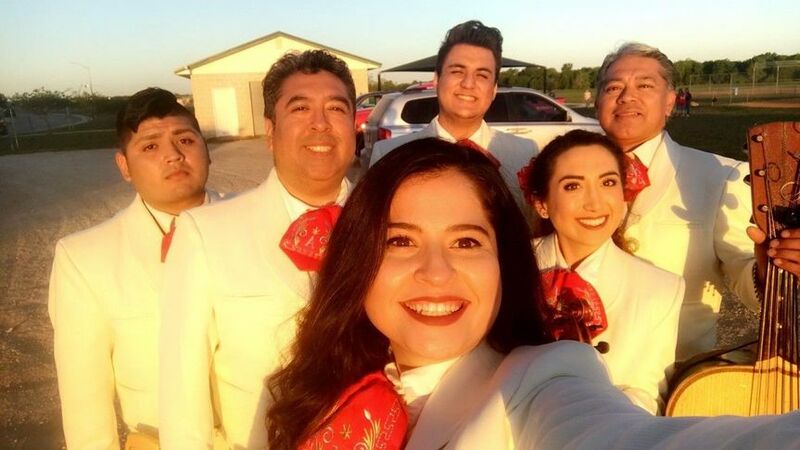 When you book a car with them you get nice vehicles and a very qualified staff of drivers and dispatchers to make sure your event goes perfect. Great service and great drivers! Hi John, Thank you for the kind review. 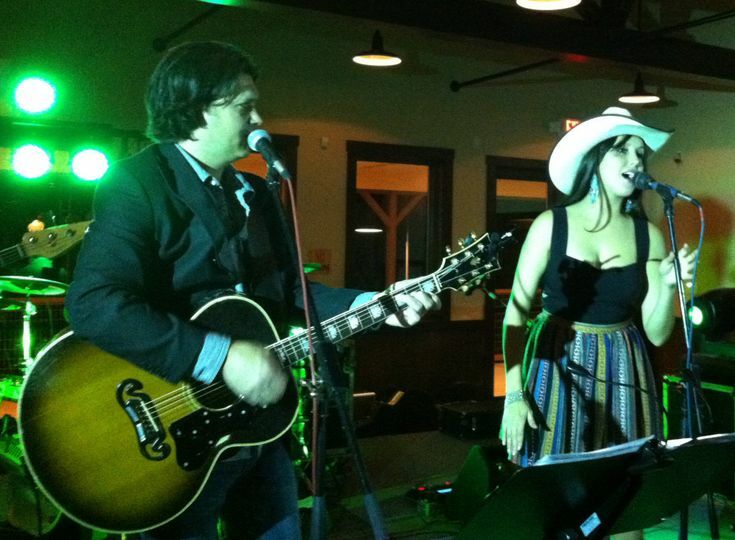 We were happy to be a part of your special day. We never confirmed our limo for our wedding day...with just 20 minutes notice Cynthia's came through with a great driver and vehicle...he was so nice, friendly and accomodating. Cynthia's Manhattan limo service is the BEST!! they go out of their way to make you feel so special ! 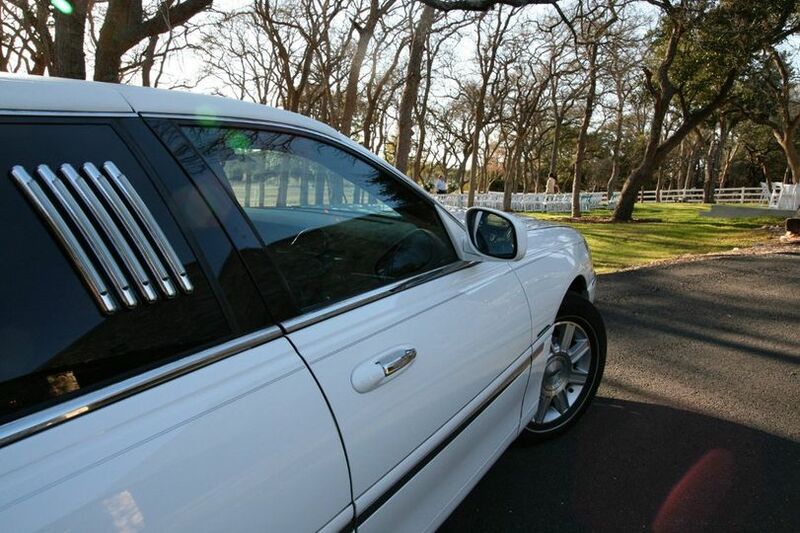 Book a stretch limo for 4 hrs and receive the 5th hour free. The total price is $495. Book a 56 pax bus and receive a GetAway sedan for the Bride and Groom. We&apos;ve worked together and they have amazing vehicles, also Cynthia is great to work with! We&apos;ve been to events where the vehicles give an extra something to the events for sure! Cynthia always provides clean, late model cars with the most knowledgeable drivers in the area. Cars arrive early and the drivers are pros at manuvering through Austin traffic. A first class operation. 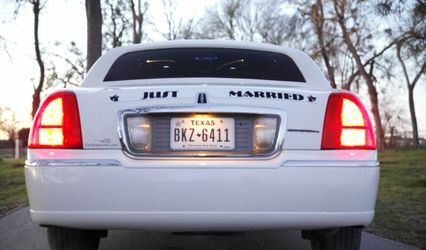 It&apos;s hard to find a limo company that caters to the bridal market. Cynthia has bent over backwards for more than one of my clients and I love her follow through as an owner. She cares about her company and the service she, her reservationists and drivers provide. I also like the fact that she is continually adding new vehicles (not just limousines) to her fleet. 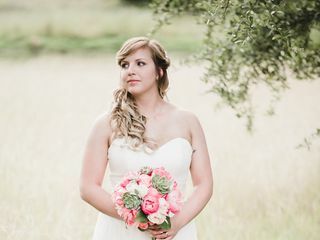 In most cases she is less expensive than others out there so make Cynthia&apos;s Manhattan Limousine your first call when you are looking for that magical departure on your wedding night!